The Circle Executive Committee Meeting held at P&T House, Thiruvananthapuram on 26-10-2018 under the presidentship of Com.R.Aravindakshan Nair, Circle President was inaugurated by Com.V.A.N.Namboodiri, Advisor. Coms. 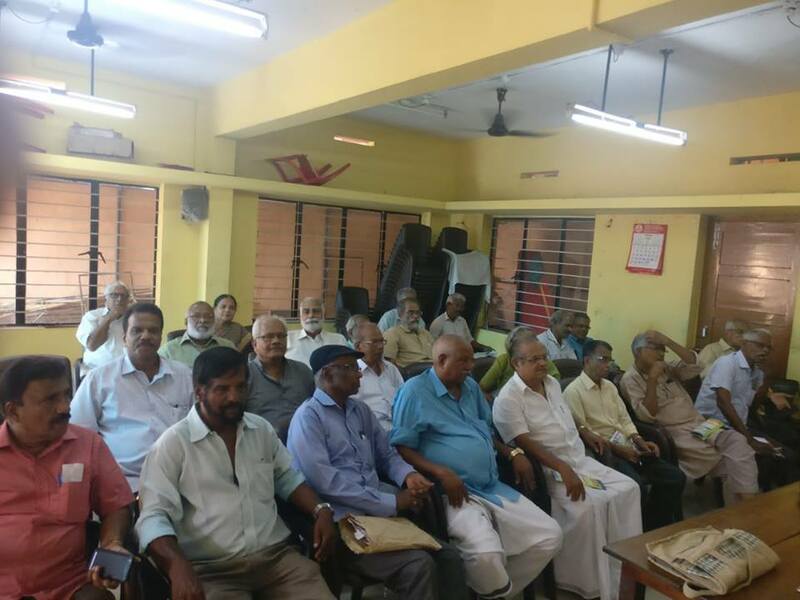 K.G.Jayaraj, General Secretary, P.V.Chandrasekharan, Patron and C.Santhoshkumar, Circle Secretary, BSNLEU addressed. 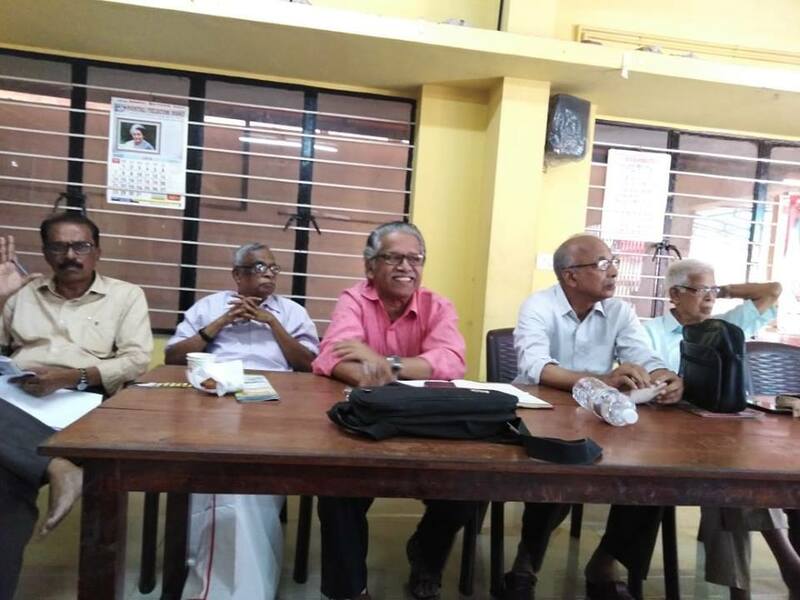 Com.N.Guruprasad, Circle Secretary presented the draft report for the ensuing 5th biennial Circle Conference and Com.K.J.Sanalkumar, Treasurer submitted the audited accounts which were adopted after discussion. The CEC reviewed the flood relief activities and felt that efforts should be continued to collect more relief fund considering the huge amount required to rebuild Kerala and the unhelpful stand of the central government. The CEC decided to form a separate Circle Women’s Committee in the ensuing Circle Conference to be held at Kollam on 11-12, November, 2018. CEC called up on all its units to participate in the agitations called by the AUAB against non implementation of assurances given by the Minister for Communications even after 8 months.